WILL CUPPY is my favorite satirist; this, at a time when I find satire an immense comfort. I wonder how widespread Cuppy’s fame is? Will Cuppy, 1884–1949, American satirist, writer, literary critic. 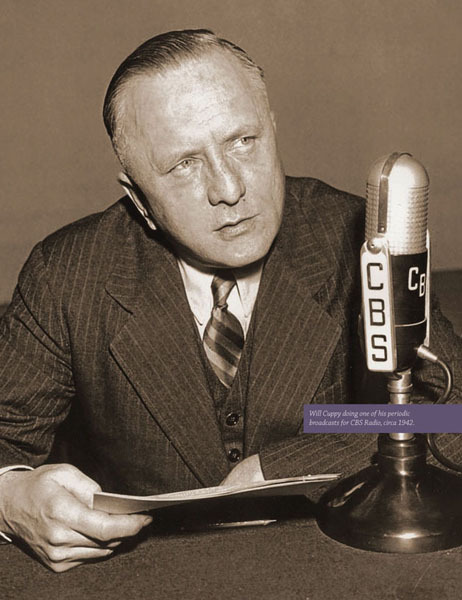 Image from Gale Academic OneFile of a Cuppy broadcast on CBS Radio, c. 1942. Cuppy, Indiana-born and raised, inherited the name Will from an uncle who was a Union officer in the Civil War. Will grew up on a grandmother’s farm on the banks of the Eel River near South Whitley, about 110 miles north of Indianapolis. Will received a B.A. from the University of Chicago in 1907, hung out for seven more years as a grad student in English Lit, got his masters, and left for New York City. There, he wrote advertising copy, briefly served stateside in World War I, and composed what evolved into “Mystery and Adventure,” a weekly column in the New York Herald Tribune. Cuppy continued this contribution until his death in 1949. Cuppy’s Hermitage. End paper art from How to be a Hermit or A Bachelor Keeps House. Indeed, Will had such a hut on Jones Island, just off Long Island’s South Shore, now Jones Beach State Park. 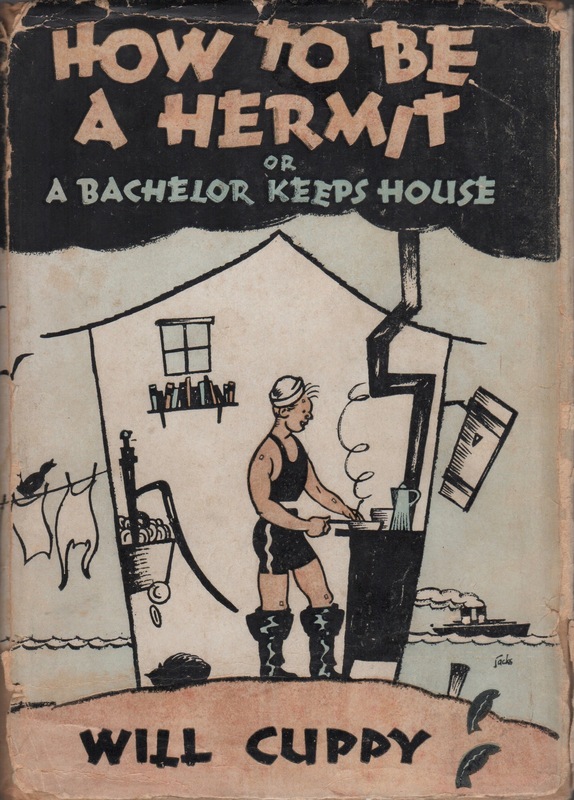 How to Be a Hermit or a Bachelor Keeps House, by Will Cuppy, Horace Liveright, 1929. 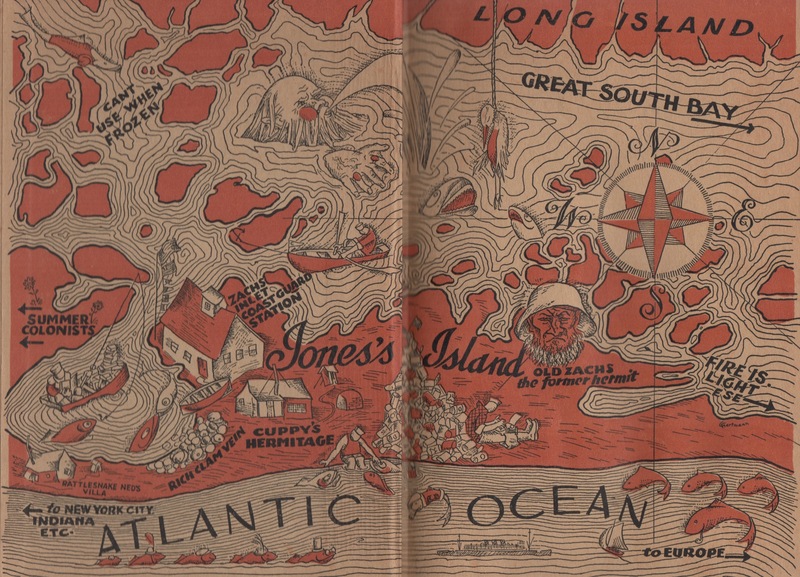 Will’s How to be a Hermit or a Bachelor Keeps House describes what he called his Jones Island “hermiting” before moving back full-time to Greenwich Village. Cuppy found another literary home at The New Yorker, which published many of his pieces before later being collected into books. 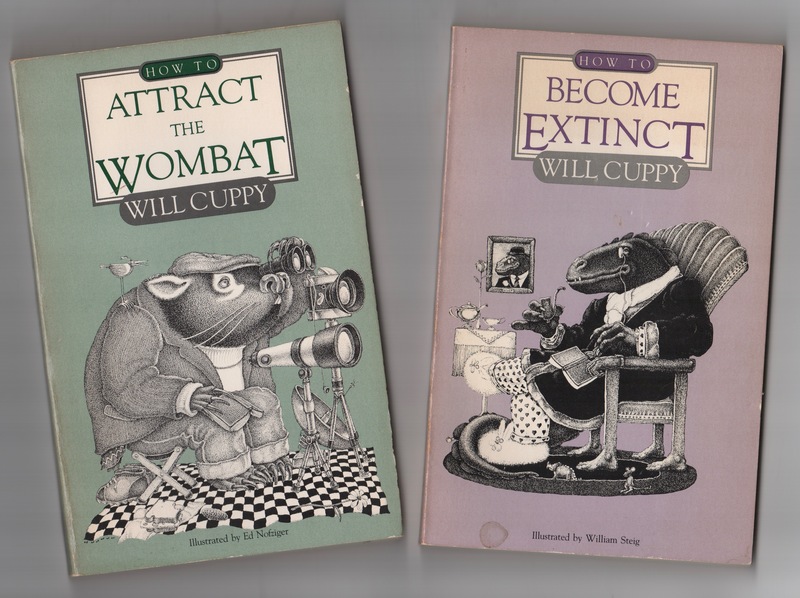 How to Attract the Wombat, by Will Cuppy, Curtis Publishing, 1935. How to Become Extinct, by Will Cuppy, Farrar & Rinehart, 1941. Cuppy had a great love and knowledge of nature. It’s said that he would work from notes amassed on scads of 3 x 5-in. index cards, typically after reading dozens of sources. Only then would he compose something that would be uniquely Cuppy. Aristotle, Greek philosopher, so-so natural historian, and frequent Cuppy source. 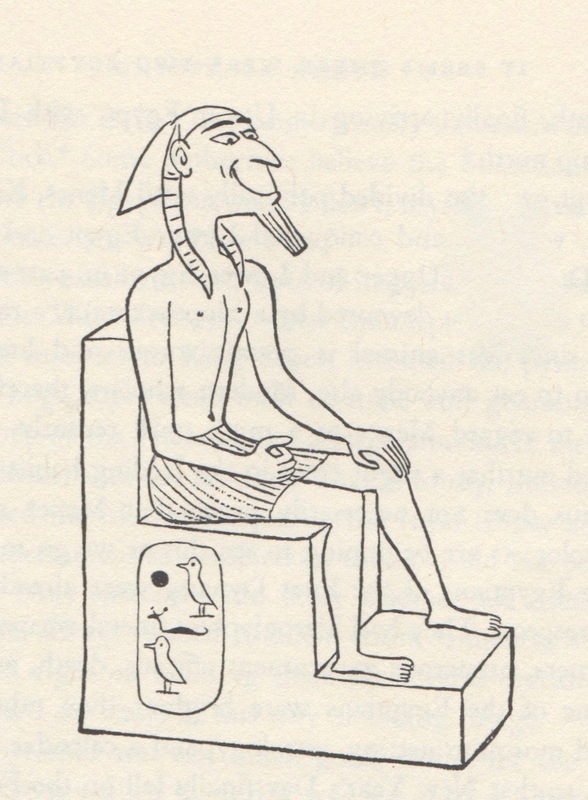 Illustration by William Steig from How to Become Extinct. 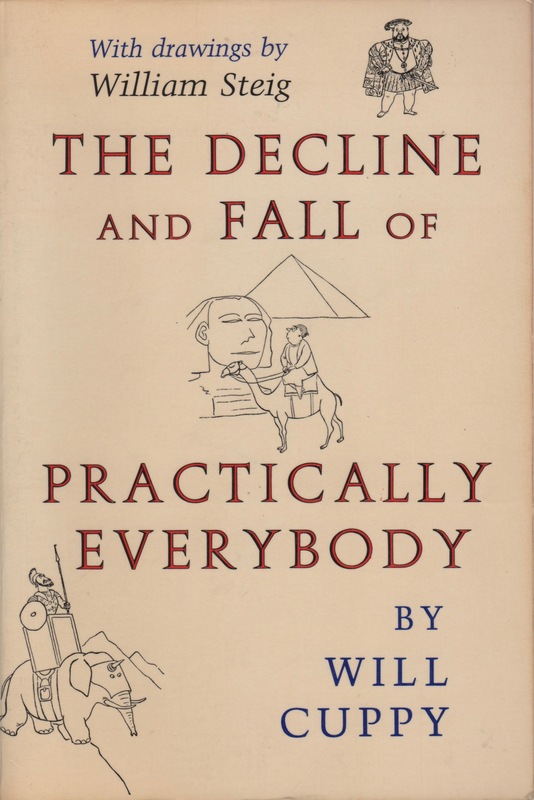 The Decline and Fall of Practically Everybody, by Will Cuppy, Holt, 1950. Khufu, aka Cheops aka Snefru, c. 2550 B.C., Egyptian pharaoh, polygamist. Illustration by William Steig from The Decline and Fall of Practically Everybody. This entry was posted on July 22, 2017 by simanaitissays in I Usta be an Editor Y'Know and tagged ""How to be a Hermit or a Bachelor Keeps House" Will Cuppy, "How to Attract the Wombat" Will Cuppy, "How to Become Extinct" Will Cuppy, "The Decline and Fall of Practically Everybody" Will Cuppy, Jones Beach State Park NY.